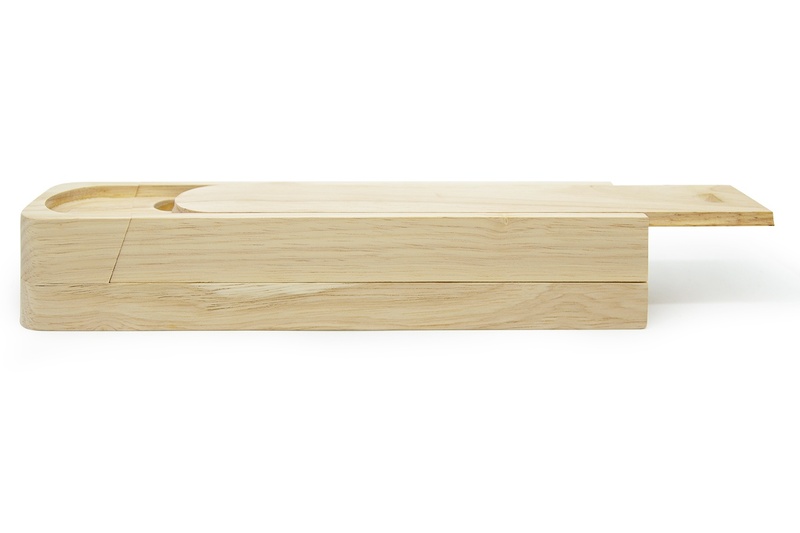 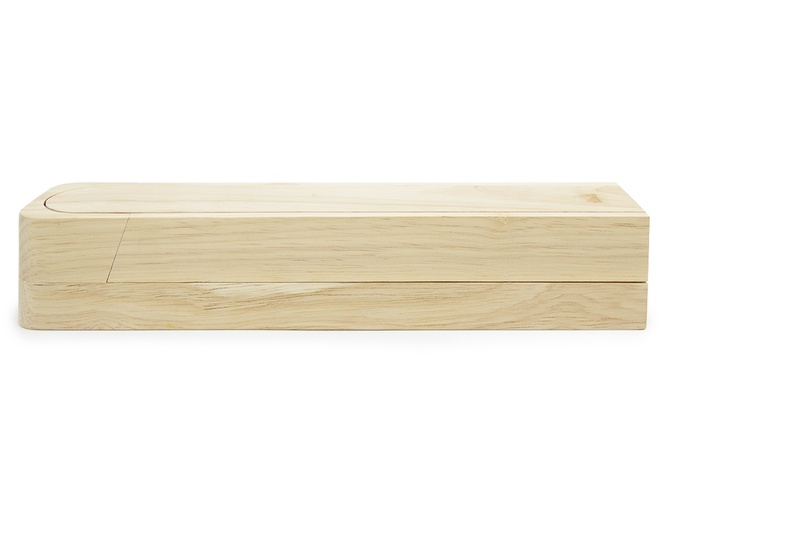 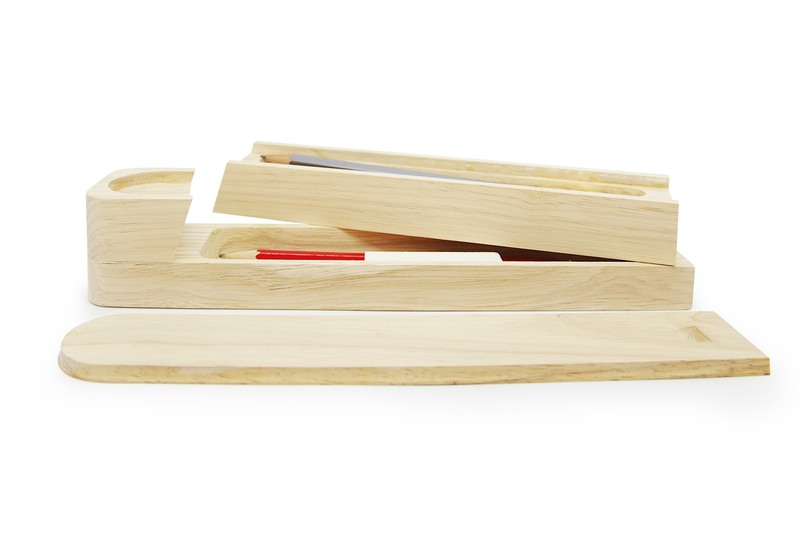 For a study in stylish-stuff-for-your-desk look no further than our utility-inspired Rubberwood Pencil Box. 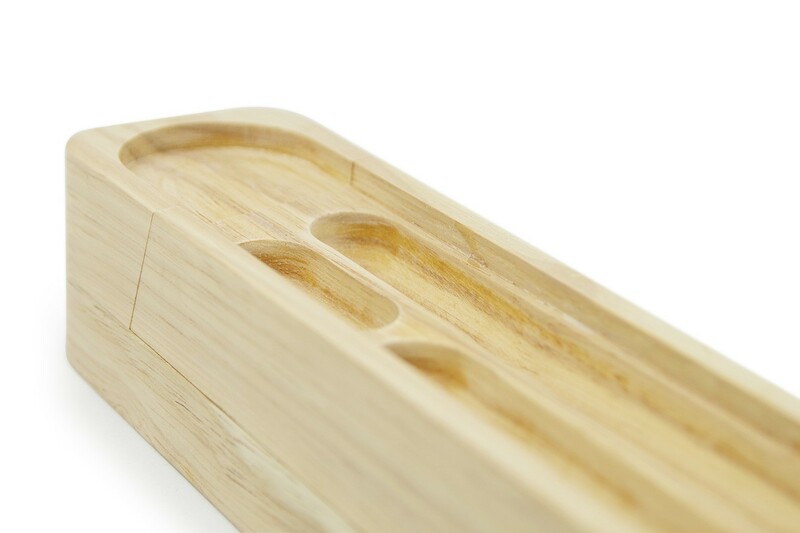 The difference is in the detail for this tactile it-bit, with its old-school-pencil-box-design featuring a slide out opening and second tier inside for additional storage. 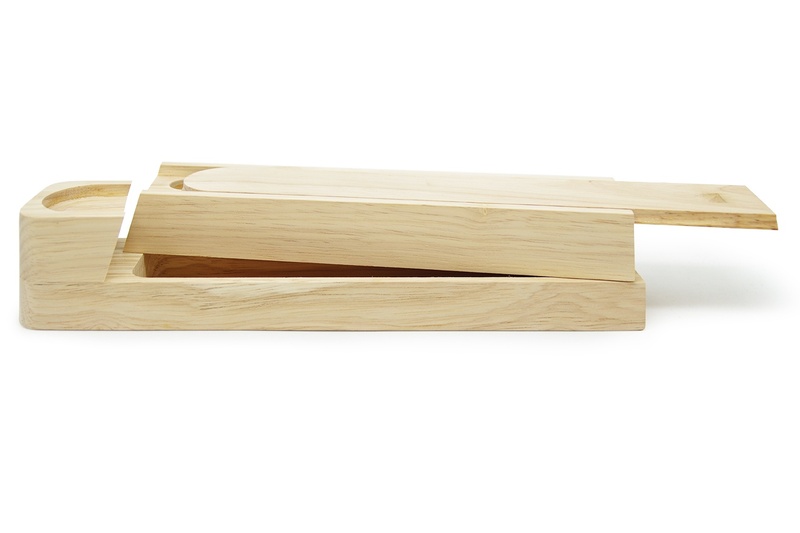 With its old-school-cool aesthetic, this perfect piece is made from robust rubberwood and is part of an extended range of desk accessories that's guaranteed to take you into the work zone. 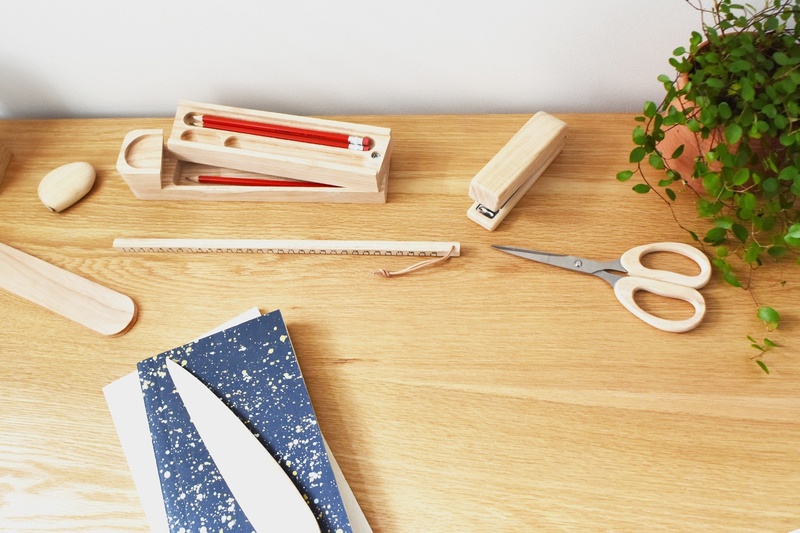 What’s more, it brings a whole new meaning to hot desking!